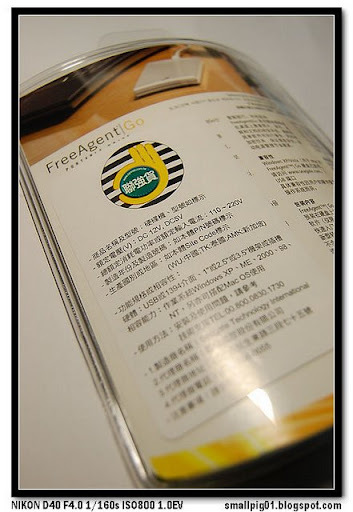 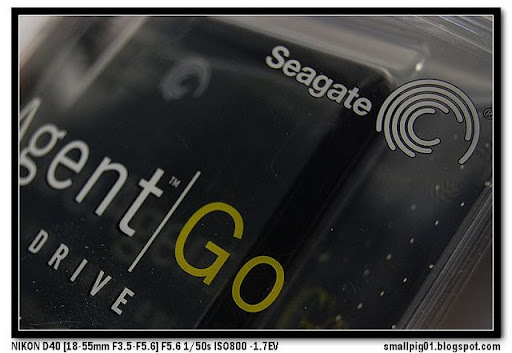 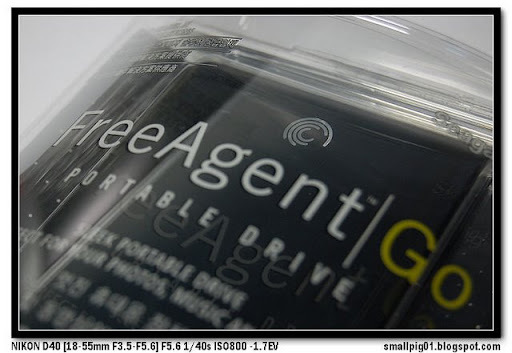 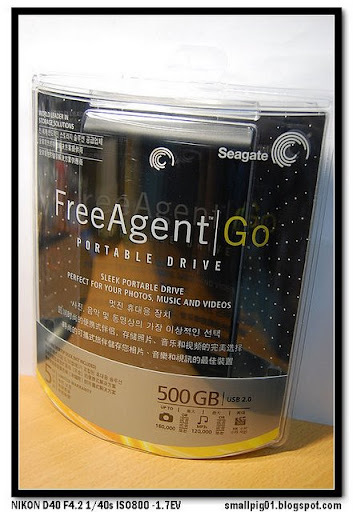 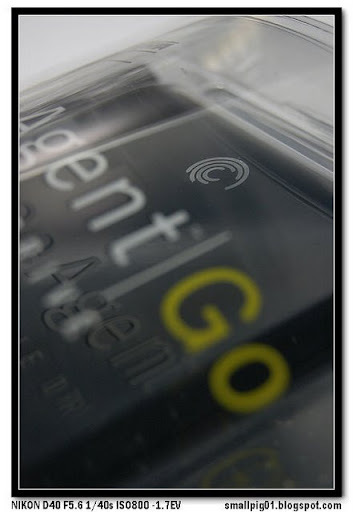 [開箱] Seagate FreeAgent GO 500G 外接式硬碟 | Smallpig01`s 玩物上誌!! 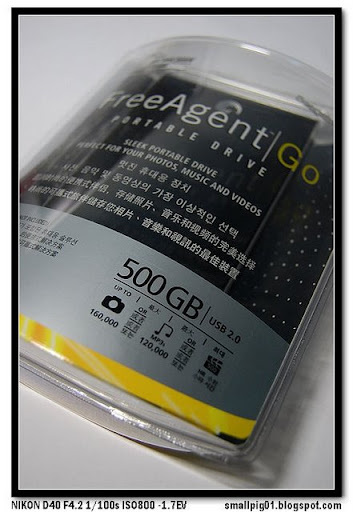 ▼規格是 500Gb | USB2.0 ! 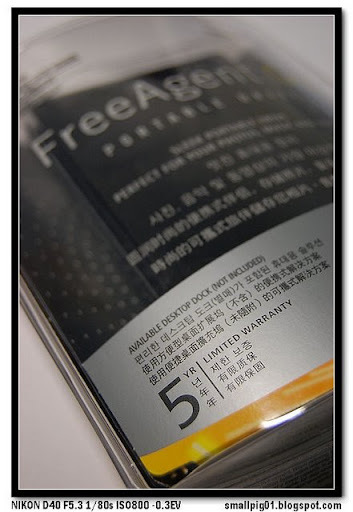 請問 costco 只賣黑色的嗎 ? 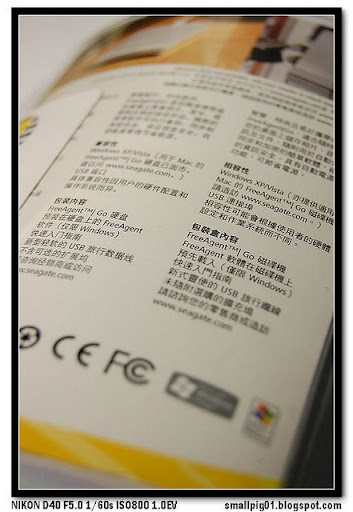 還是有其他色可以選 ?